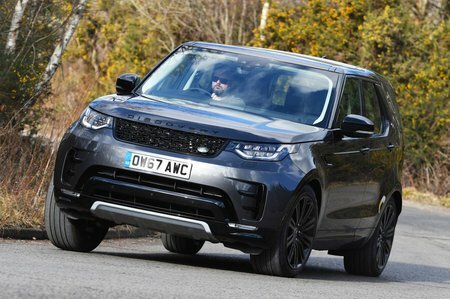 Land Rover Discovery 2.0 SD4 S 5dr Auto 2019 Review | What Car? What Car? will save you at least £2,421, but our approved dealers could save you even more. Only worth a look if you’re happy with a very basic Discovery; you get a 10.0in touchscreen infotainment system, air conditioning, alloy wheels and a powered tailgate, but you don’t get leather seats or sat-nav.